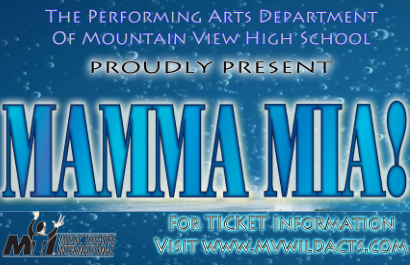 The Wild-Acts, Along with The Fine and Performing Arts Department of Mountain View High School present the smash hit: MAMMA MIA! The show takes place at 7:00 p.m. on April 25th, April 26th, May 3rd, and May 4th. Click this post to read more and to view ticketing information. 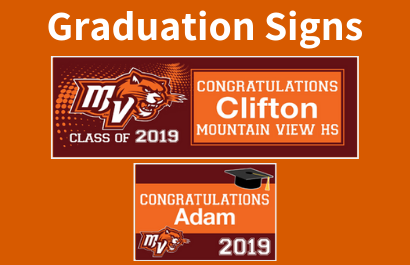 Graduation banners and yard signs are available for purchase. 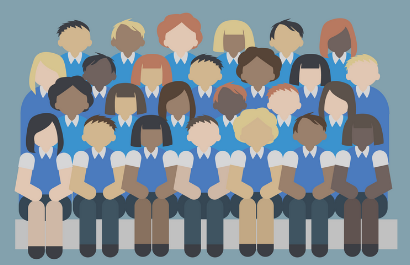 Click this post for more information. Orders are due by May 24th. 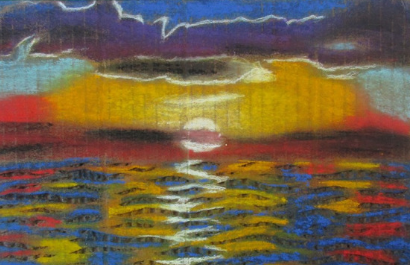 Students in the IB Art program displayed their work in our View Room. Click this post to see photos from the event. The Root of the Week for April 8th is 'gram' or 'graph' meaning 'write'. Click this link to view the flyer. On January 26th, the MV Marine Corp JROTC cadets traveled to Mount Vernon High School to compete in the Marine Corps mid-Atlantic sectional drill meet. The armed Exhibition Platoon, led by Cadet Captain William Weigeshoff, finished third. Inspection and Unarmed Exhibition Platoons, led by Cadet Captain Angela Schrader and Cadet First Sergeant Megan Pedigo respectively, had second place finishes. The Unarmed Regulation Platoon, led by Cadet Lieutenant Colonel London Rizzi, took first place. Individual standouts were Cadet Private First Class Grant Whitley, Cadet Sergeant Nilah Williamson, and Cadet Captain Angela Schrader who all finished in the top ten of over 300 cadets in the knockout competition with Cadet Sergeant Hannah Thompson and Cadet Lieutenant Colonel London Rizzi winning second and first place. In only its second year, the Wildcat Battalion Drill Team will be competing among the 16 best Marine Corps JROTC Drill Teams from all 268 programs in the U.S., Okinawa and Guam. MVHS had 27 students represent District Choir this past weekend and 17 students audition for All-State Choir. The competition for these spots are fierce and these students worked hard in preparation for this. Congratulations to them all! The Optimist Club Student of the Month for March is Kenneth Sherrod Congratulations Kenneth!